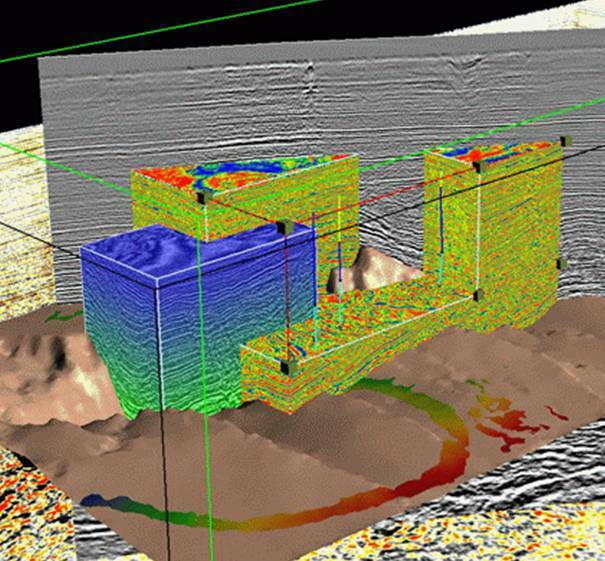 A Comprehensive HPC Solution Real-time simultaneous seismic data processing, interactive analysis and visualization. Migrate from traditional seismic processing systems capable of analyzing millions of traces to a solution which can analyze many millions of polygons. Landmark-Halliburton ProMAX, Paradigm Geophysical's Focus, Fusion Petroleum Technologies' Geophysical Suite, including Laganiappe and Amigo Visualization, CEI's EnSight , and RAI's Prestack Migration Solution.